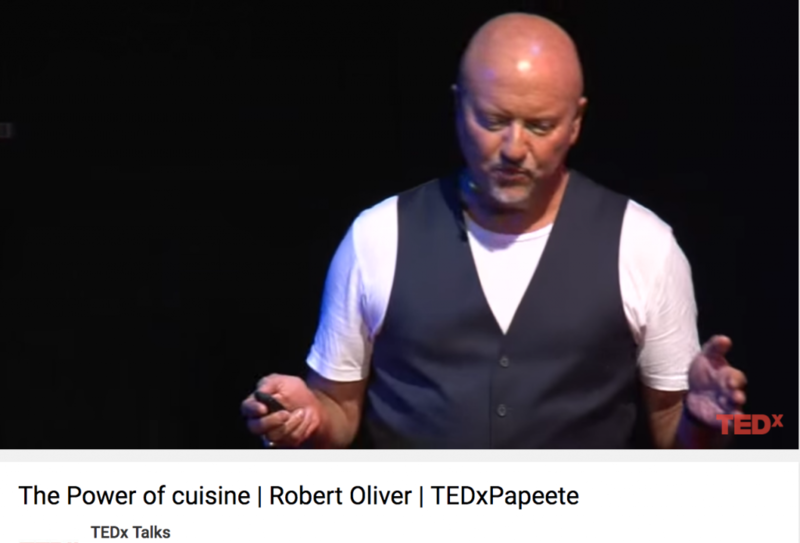 What if cuisine was a powerful tool to connect people and develop activities? In the Pacific, with such cultures and traditions, cuisine is still an important part of the local ways of life. In his talk, Robert Oliver explains to us, through his personal journey across the Pacific, how cuisine can be powerful for local development.